Safe and Sound Security already protects more than 10,000 California homes and businesses just like yours. 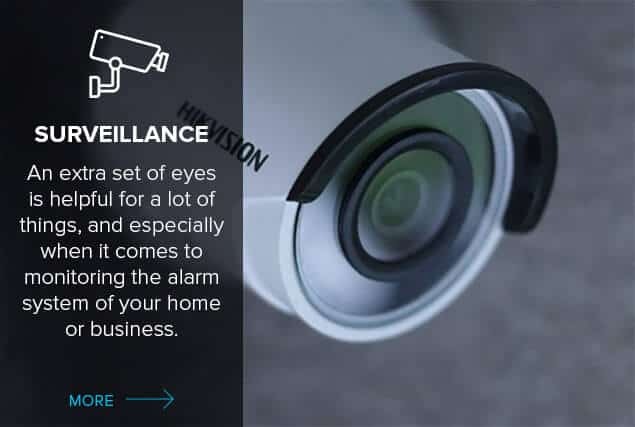 We offer a range of security cameras, burglar alarms, access control systems with Brivo, and security system installation services, as well as installing and supporting commercial security systems. Take advantage of modern security systems and technology with cloud-based apps, customized access control, Brivo OnAir, the latest security cameras, CCTV and monitoring services. With some simple software and a smartphone, you can check up on your property on a lunch break or a business trip, so there’ll be no surprises. 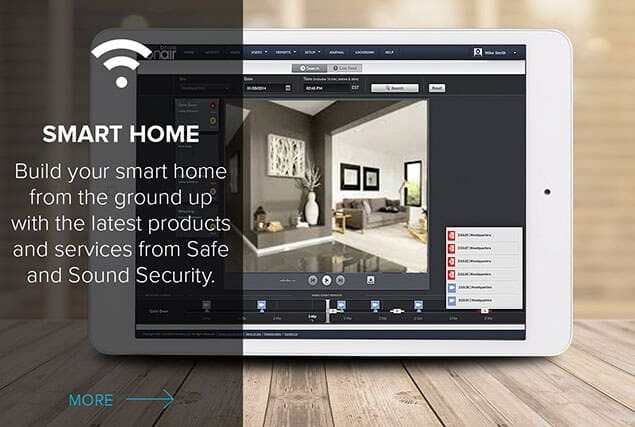 Safe and Sound will be with you every step of the way, from your very first call right through to the moment when you first activate your wireless security camera system. 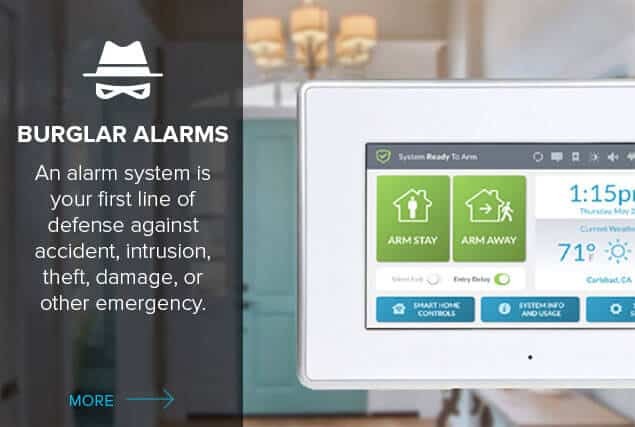 We take our commitment as California’s premiere business and home security company seriously, but we know that serving our customers is about more than just installing alarm systems and setting up cloud-connected security devices. 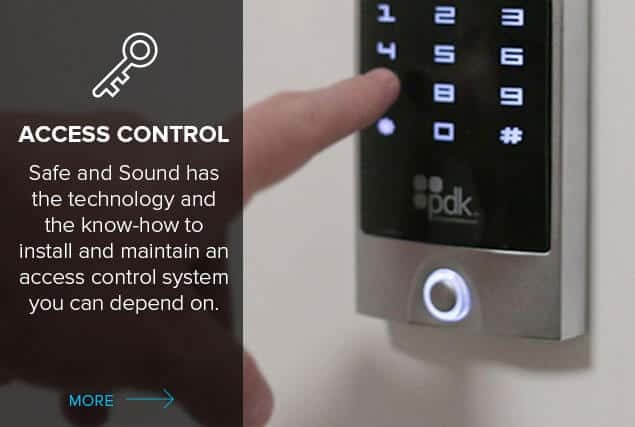 While we specialize in services like video surveillance, security cameras, and access control, our business is about people first, and it’s that attitude that sets our customer service apart from the crowd. At Safe and Sound, customer satisfaction is our number-one priority.